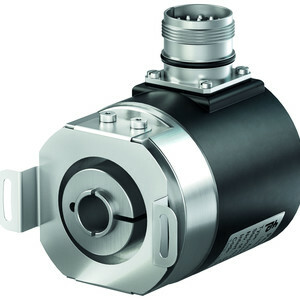 The ENA58IL magnetic rotary encoders bring robustness and accuracy together in a compact design while ensuring reliability in the production process. They are designed for common fieldbus systems and Ethernet-based interfaces, which enable users to select the optimum sensor for their specific applications. A one-piece, compact housing concept offers all common protocols and is designed for easy system integration and wear-free, robust technology for reliable performance. 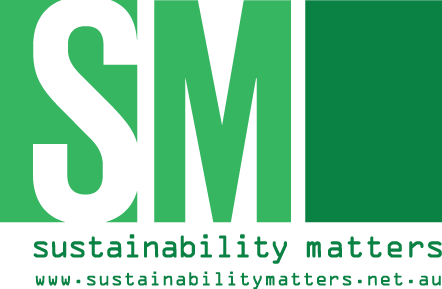 They have a high resolution and absolute accuracy of <0.1° for maximum precision, and can be used to monitor rotational speed and position even in harsh environments, such as in wind turbines. The series is available with both a solid and recessed hollow shaft, ensuring the best adaptation to a wide variety of applications. 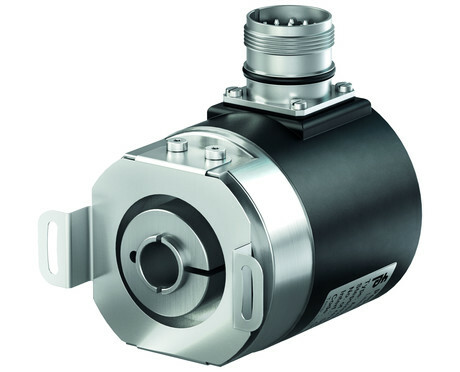 This generation of magnetic rotary encoders, based on the principle of high-performance magnetic detection, is a suitable solution for applications requiring high-precision measurements, compact installation in small spaces and long-lasting operation in harsh environments. 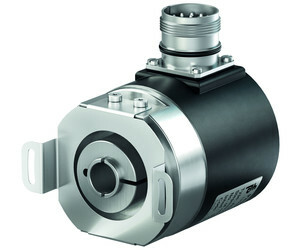 I am interested in Pepperl+Fuchs ENA58IL magnetic rotary encoders .